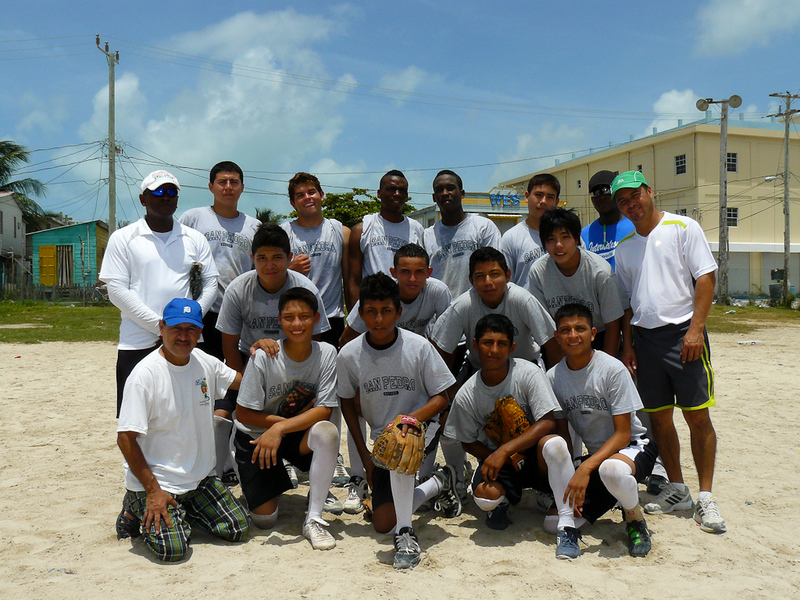 The San Pedro High School (SPHS) male softball team brought home a historic National Championship to the island on March 17th, 2012. 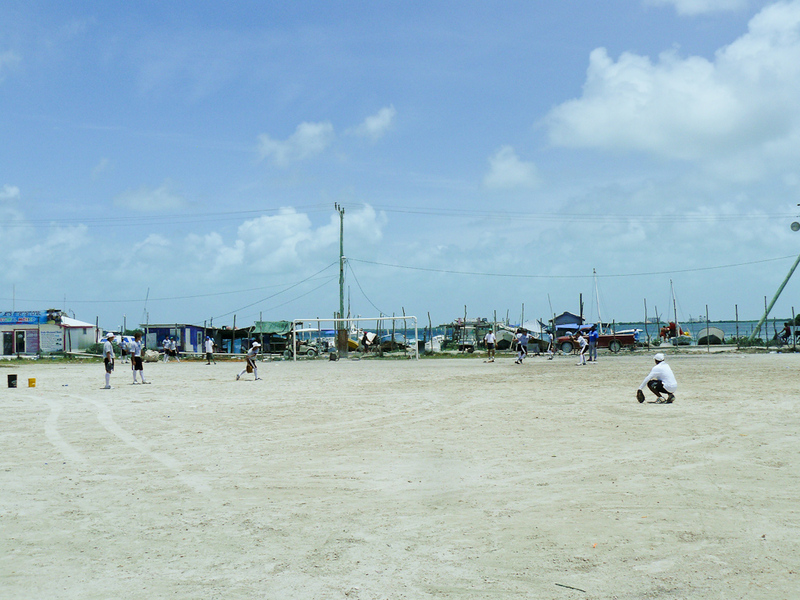 Now they are preparing for a first-ever challenge for the school and for the country, as they switch gears from softball to baseball in order to represent Belize at the Student Athlete Games in Panama this coming September. The team, which comprises of students from the championship team at SPHS, as well as two St. John’s College recruits, plus a member from Independence High School, Belmopan Comprehensive High School and Belmopan Baptist, will be facing off with other National champions from other Central American countries in Panama City. According to Marion Mejia, the switch from softball to baseball has been challenging, but the training is going well. Aiding in the training/coaching are John Majarrez and Mario Hernandez, while International Sports Outreach members David and Joe Nisbet help the team prepare to travel during September 14th thru the 24th. 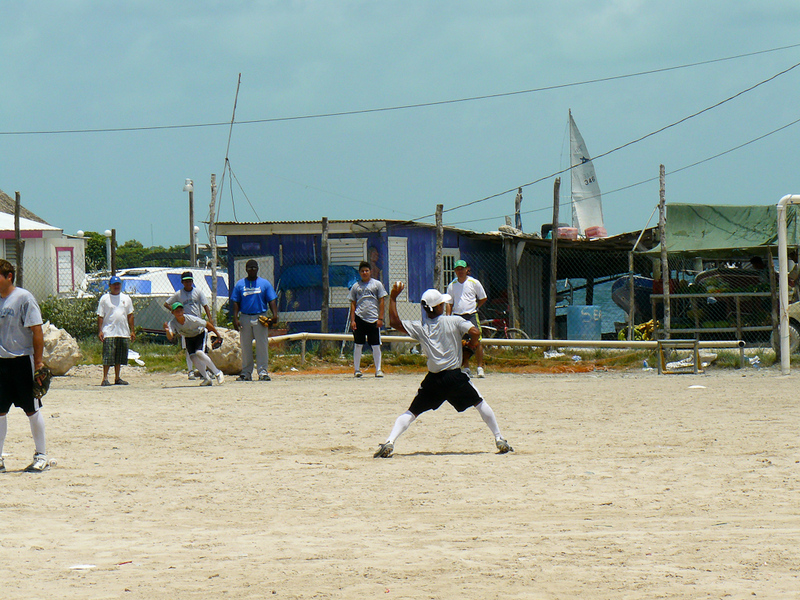 Practice sessions take place regularly in San Pedro town. 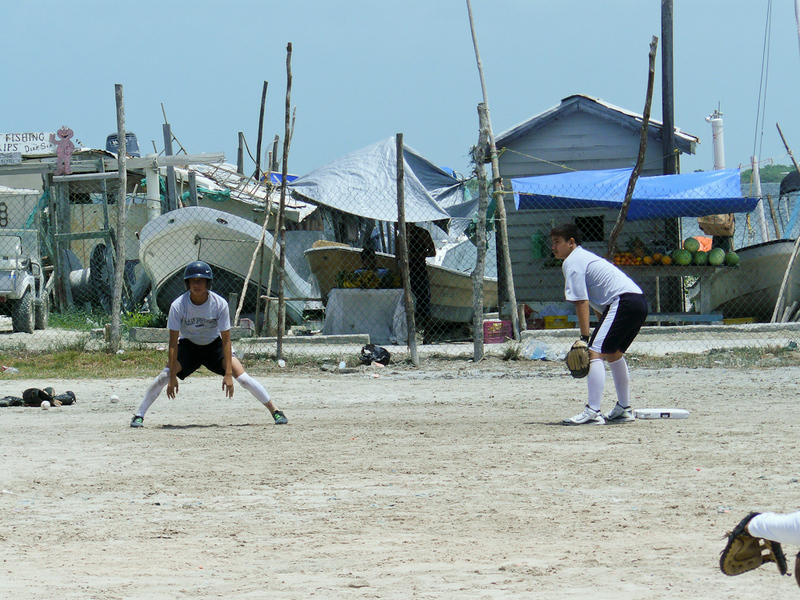 The San Pedro Sun caught the team practicing at the Saca Chispas field on Sunday, as the Ambergris Stadium was being used for a football marathon. The team and its chaperones welcome any assistance that can be given, including funding and uniforms and equipment. Anyone wishing to help can contact Marion Mejia at 631-7976 or San Pedro High School at 226-2045. We wish the our national team all the best in their endeavors, and encourage others to aid them in their goals to travel safely to Panama and represent our country with pride. SPHS Boys are repeat National High School Softball Champions!